I feel compelled to write this post because of the amount of my real-life acquaintances that want to start blogging. While I never discourage anyone from starting one, because it is amazing, I do want to be real about it. 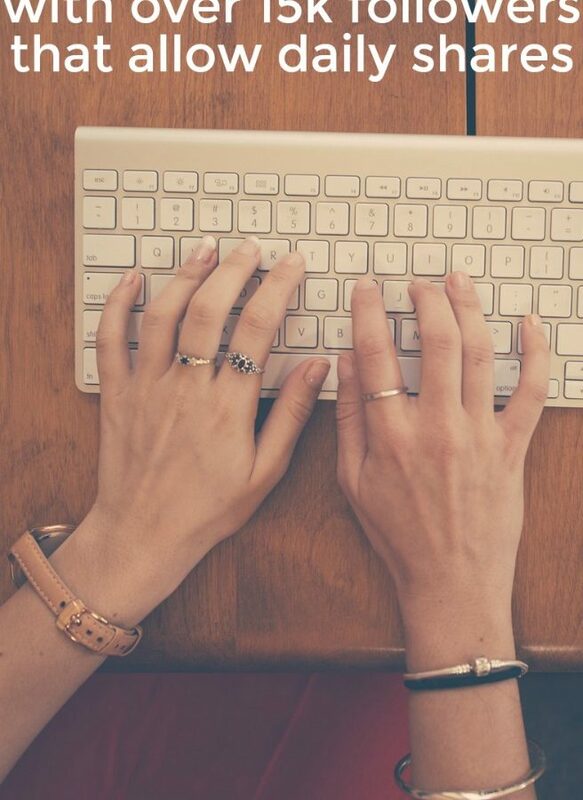 Blogging is a great way to spread your message. Blogging is an awesome way to help others. Blogging is a great place to promote your products. 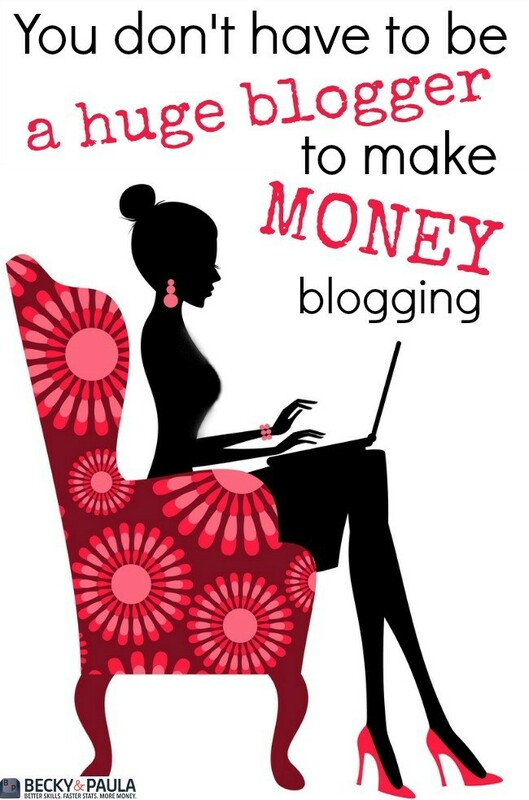 Blogging is a great way to earn an income. BLOGGING FOR A LIVING IS NOT EASY. 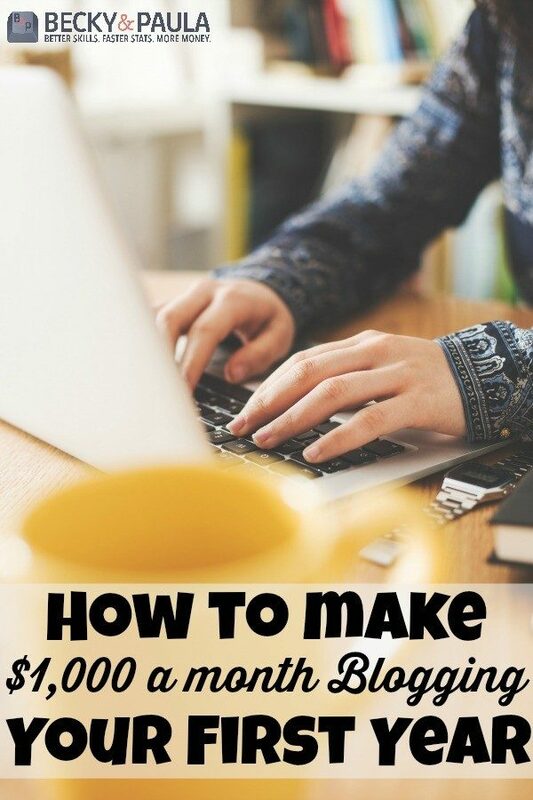 I want to be upfront to say that if you are blogging for one hour a night, from the get-go, the chance of making a ton of money very fast is going to be pretty slim- sure you can make a little, but if you are wanting to make thousands, that’s going to be hard. If you blog for two hours a night, I’m going to say its the same thing. You may, but its going to take a lot longer… like years longer. Now a few cases may prove to be the complete opposite, but I found that the harder I worked, the more it paid off. Now, its not all about how much time you have, but how well you are using your time. I spend around 4 hours a night working, sometimes more, sometimes less. Some nights I have to work from the time that the kids go to bed at 7:00 until 2:00 in the morning, if I am working on a project or a book. Some nights I take off & watch The Blacklist and endless episodes of Modern Family with Mickey. Those nights are great, but not often. The 7 hour nights are more likely to happen than the 0 hour nights. That’s not the norm, but it does happen. If I am going on vacation with our family, I will do this for several days before we leave because I don’t want to be busy on vacation. I will schedule out my posts and social media shares, but I will still have to get online (on the trip) to be sure that things are going as well as they should be while I’m gone. What does this mean for my times? It means that I still volunteer in each of our kids classes. It means that I still go to the gym every morning. It means that I still hang out with Mickey every night (he is typing beside me, as I type this). Some nights we will take a break to watch a movie or play a board game, but other nights, we just work. I blog instead of watching my shows on TV. I blog instead of relaxing at night. I blog instead of reading other blogs. Now- that’s not to say that it can’t happen, making money without working a lot, but this is just the reality of it. Another reality: Writing a blog about your “daily life” may take longer to get “off the ground” than giving a “moral to the story” type of post (like a tip, recipe, craft, idea). I love to write about my life, but a “what we did this weekend” type of post just doesn’t bring in the views of a “How to keep your baby dry at night” post. It will, down the road, when my readers know me more, but for now, I still have a lot of new readers. My goal is to move to more “here is my life” posts in a year or two, but for now, I’m sticking with what works- helping my readers with things and sharing tips & advice. Now- if you put in your work, you can be making a HUGE income in a few years time. 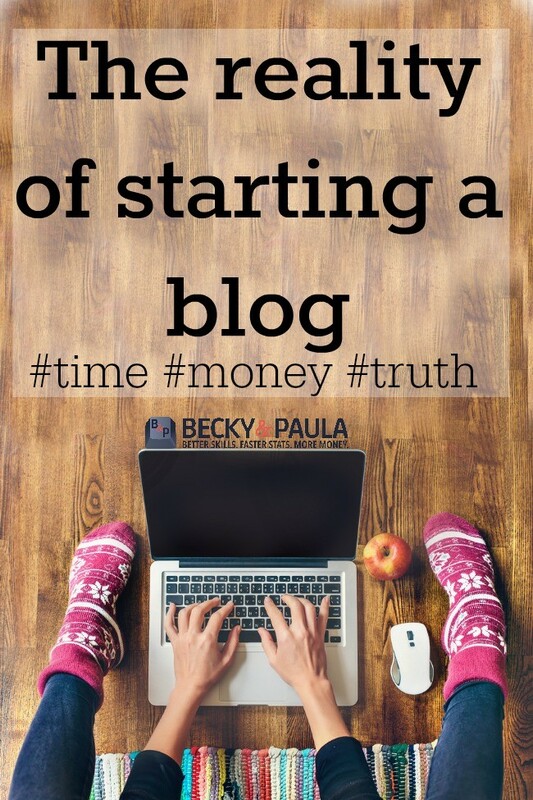 I have been blogging for about four years and I am making a really great income now, but it took time and hard work. The first year I made just a few hundred a month (nothing at all for the first 6 months) – by month six, I had made just enough to cover preschool, which was my goal)…by year four, I am making more than I ever thought possible. Selling things on your blog & getting others to work with you on it. Your website is beautiful. Looking forward to exploring it more. I just started blogging two weeks (almost) ago and I’m so overwhelmed. I’m trying to make sure I’m posting good content but also posting daily. There is so so SO much to learn. So many programs you have to toggle between and website toggles to create a good post. I have almost thrown my keyboard once or thrice. I wasn’t under the impression it would easy at all but I had no idea of the learning curve. What a great post and every statement is true. 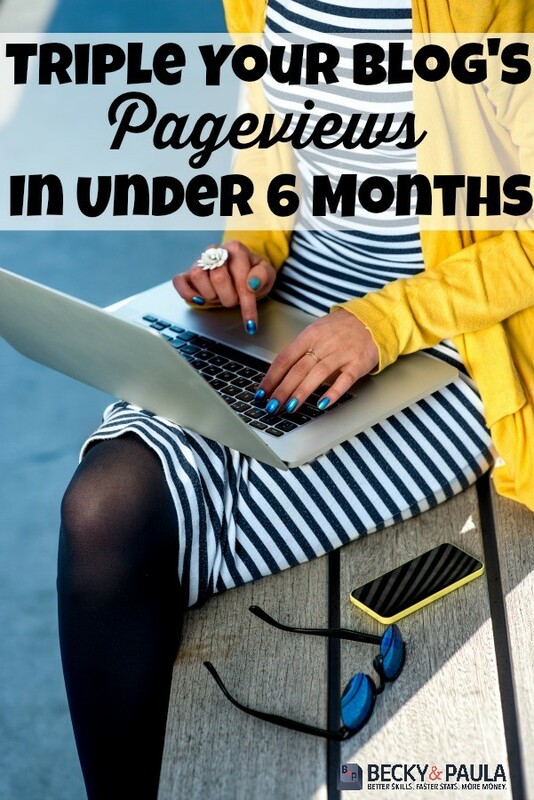 I am 6 months in with my blog and have made a total of about $50, none of which has been paid out yet through my affiliate programs because I have not met the minimum cash out requirements. I keep going because this is more than a job for me. It is my life. I was teaching others about the information I now put on my blog years ago. The difference is, the blog is an expressive outlet to reach more than just friends & family. You can never “know enough” about how to blog better. This line of work comes with a lot of continuing education and more fails than successes. I do it because it is my life and I love it! I totally agree Becky! I have been blogging for nearly a year and a half now. It’s growing and I’m making money, but if I was just in it for the money, I would have quit a long time ago. 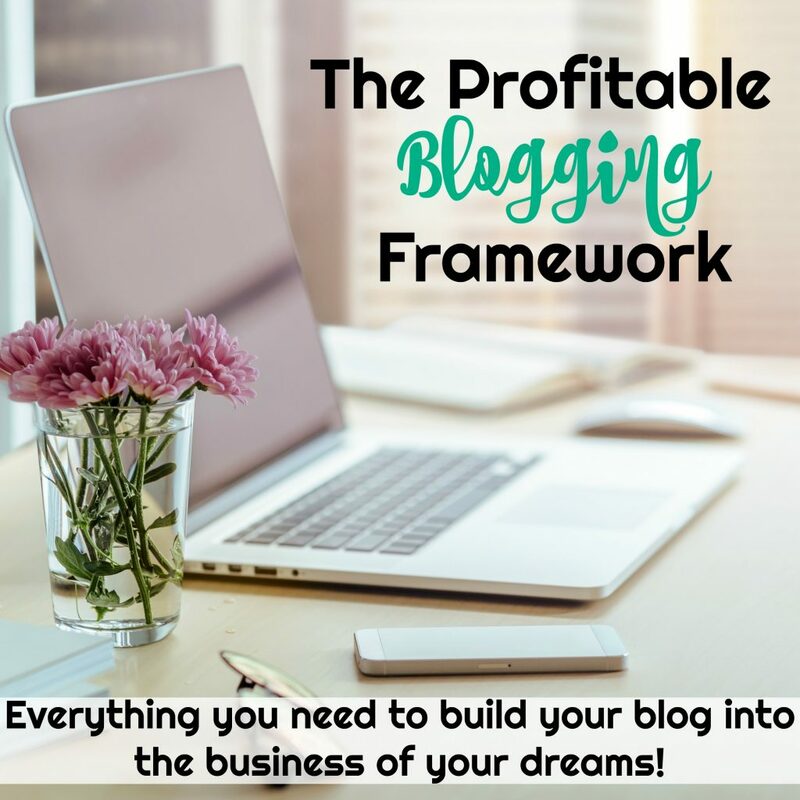 You have to be passionate about what you blog about, otherwise you won’t stick around long enough or be willing to do all the hard work to make it profitable! 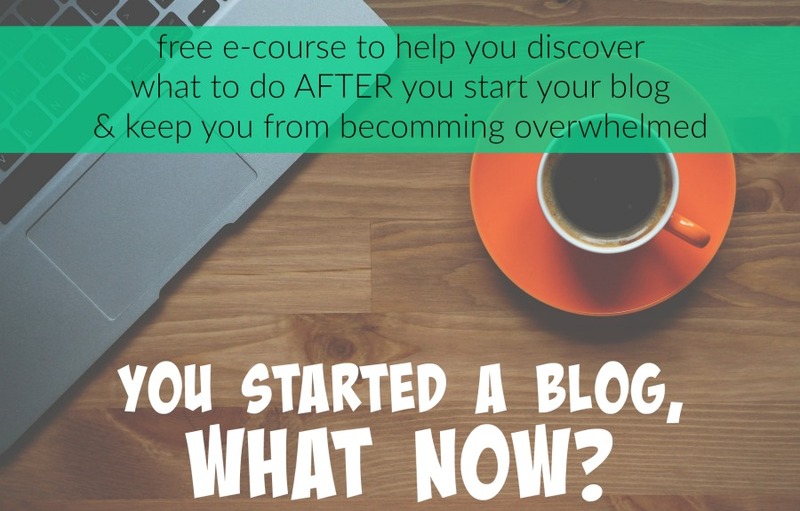 Great information on your blog. I haven’t begin blogging yet and I don’t know where to begin! I’ve looked on similar websites such as barefootwriter and writersdigest.com any suggestions? 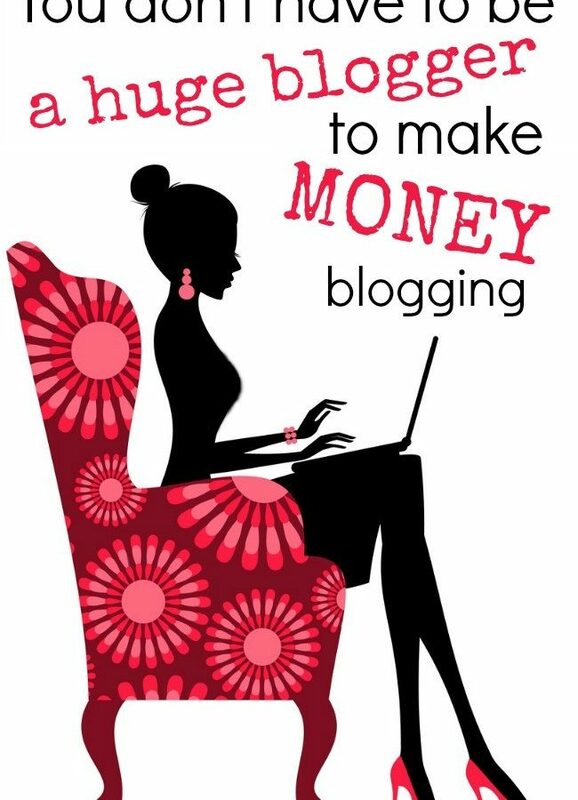 You’re my current blogging guru because of how successful you are and how hardworking and smart you are with your time. 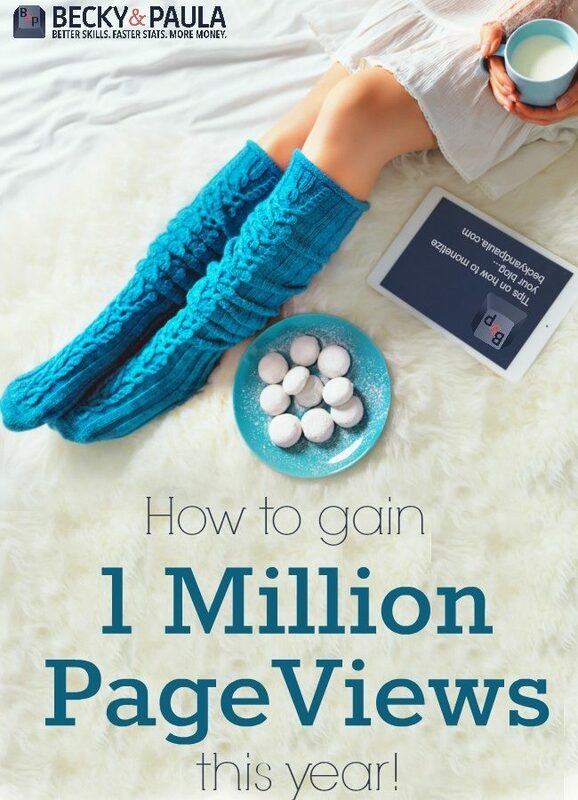 I’m so glad you share posts like this that speak to the reality of how to make money blogging, it’s so helpful. You’ve inspired me to take things more seriously instead of waiting for things to magically happen, and I also love that you don’t let your blog take over your day life. You’ve got a great plan down and I hope I can learn to make a similar one and follow in your footsteps! I am so grateful for your website and post! I am prayerfully researching how to blog and your information is a treasure! Do you have any suggestions as to which site to use to begin blogging? WordPress? Should I do a Self-Hosted WordPress to begin with or wait to move to that until later? I will definitely keep coming back for info and help. I love this post! I hear so many people think they can start a blog and just write once in awhile about how their dog is and what they ate today (slight exaggeration), and make a ton of money. They don’t realize we work our tails off behind the scenes! I’m going to refer people to this blog post from now on. Thank you for the honesty and transparency! !